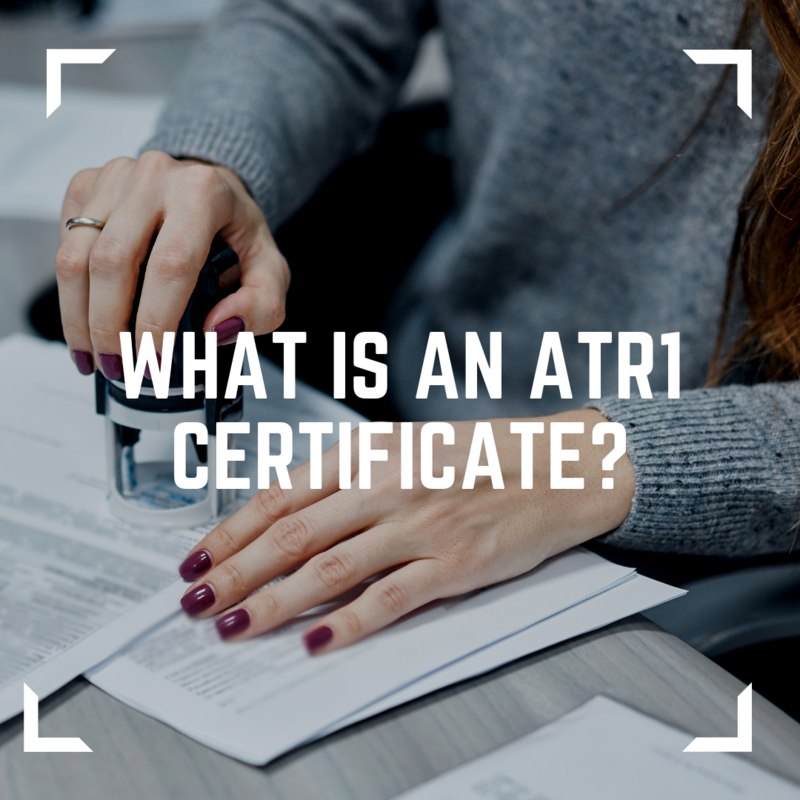 What is an ATR1 certificate? If you’re considering importing from or exporting to Turkey then you’ll need to familiarise yourself with the ATR1 certificate. This certificate – the Admission Temporaire Roulette cert – is required to benefit from the preferential rates of duty (mostly zero) when moving industrial products between an EU country and Turkey. These preferential rates are the result of an agreement between the EU and Turkey – the Customs Union agreement – with the aim of boosting trade. Why do I need an ATR1 Certificate? The ATR1 forms part of the documentation needed by customs – if you can’t produce this certificate when required, you’re likely to find yourself billed for the full non-EU amount of duty payable. 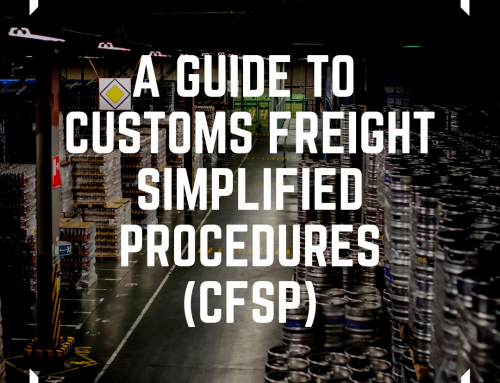 Note that it’s usually the exporter that will arrange the certification – so if you’re receiving goods from Turkey you need to liaise with them to obtain a copy to show to UK customs when your goods arrive. If you are organising the exportation yourself, then the responsibility of arranging the ATR1 falls to you. The ATR1 is specifically for industrial products that originate in or are in free circulation in either the EU or Turkey. Industrial products are defined as goods used by a company for business consumption. Examples include parts, components, machinery or equipment used in the production of consumable goods. Notable exceptions include agricultural and coal/steel products, for which a different certificate, the EUR1/EUR-Med, is required. How do I get an ATR1 Certificate? If you’re exporting from the UK to Turkey, you can get a form from the British Chamber of Commerce. 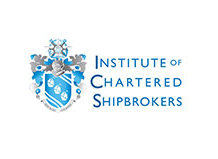 This needs to be presented for endorsement to either the customs office at Salford (by post), a local Chamber of Commerce or local office of the Chartered Institute of Shipbrokers, together with supporting documents. The required supporting documents include commercial invoice, packing list and shippers authorisation letter if it is the first shipment. 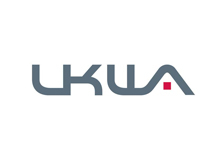 Supporting evidence such as an invoice or packing list – or an exporter’s statement (an example can be found at gov.uk). For those exporting from Turkey to the UK, the certificate needs to be applied for in Turkey by an authorised customs broker. Alternatively, a good freight forwarder will be able to issue an ATR1 on your behalf. At John Good Shipping, we’ll ensure that all of the required customs documentation is completed as part of our freight forwarding service – saving you time, hassle and stress. How long will it take to obtain an ATR1 Certificate? This varies depending on when and how you apply. If applying by post you’ll need to receive the form, post it back with the supporting documents, and then wait to receive the authenticated form back. Some Chambers offer an electronic submission service, which will usually be much quicker than applying by post but often have a 4-5 day turn around, again at John Good Shipping we can apply for the ATR1 directly, saving our customers time. It’s important to remember that you need to set up a ‘Formal Undertaking’ with the Chamber of Commerce before you can apply for your first ATR1. This is a contractual agreement between you and the Chamber to confirm that you agree to comply with all applicable regulations. Note that a Formal Undertaking has to be renewed annually. 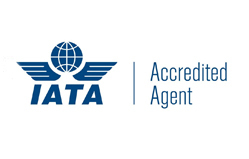 Is there a fee for an ATR1 Certificate? Yes, although many Chambers offer 50% discounts for members. 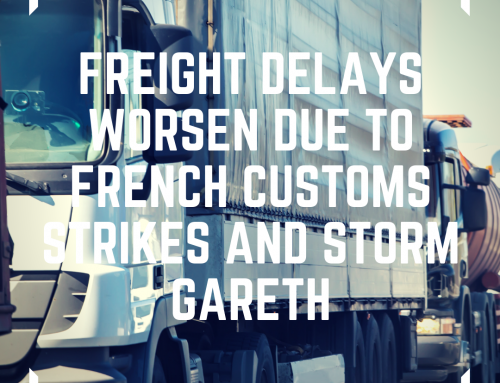 There may be a small charge by your freight forwarder or agent for dealing with this on your behalf – when comparing quotes it’s vital to find out exactly what is included, to allow you to compare like for like. Do I need to keep it? Yes – it’s advisable to keep all customs documentation for at least three years, in case you’re subject to a retrospective investigation. What happens when I have the ATR1 certificate? When the certificate has been authenticated, one copy is kept by the issuing body for their records. You then keep a copy and send a copy to travel with the goods when shipping by road or air, if by sea freight then the copy needs to be sent to the clearance agent by post or courier. Once you have your certificate, you have four months from the date of stamping to present it to customs. What happens if the an ATR1 is incorrect or lost? You cannot have two ATR’s in circulation, therefore if the ATR1 was wrongly issued it must be lodged with the issuing body before a new one can be submitted. If lost, a letter from the responsible body confirming loss must be written. On the new ATR it must mention the reason for submission is due to loss of ATR Number……. When presenting the ATR1 you also need to be able to show transport documentation that proves direct transportation of the goods. This varies depending on the shipping method but when shipping by sea the bill of lading would be required. ‘Notice 812: European Union preferences – trade with Turkey’ can be found at gov.uk. An experienced freight forwarder will also be able to advise you. If you have any questions about the ATR1 then contact your local John Good Office found here.